Observation - Common Pond Skater - UK and Ireland. Description: On surface of pond. Couldn't see any wings. 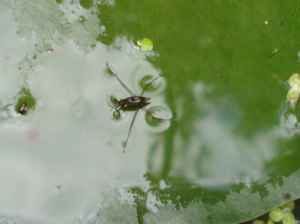 On surface of pond. Couldn't see any wings.